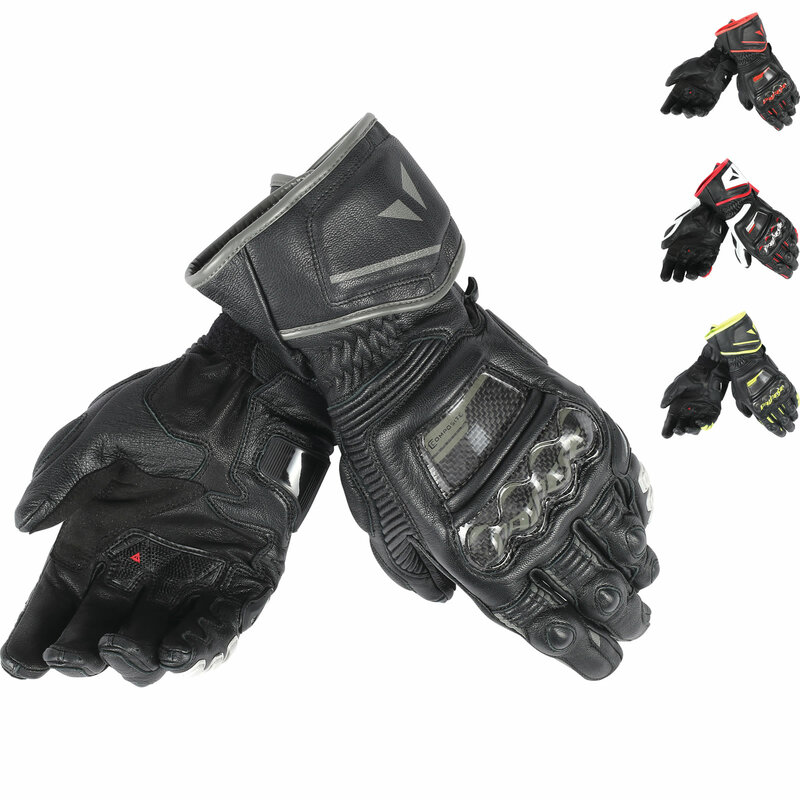 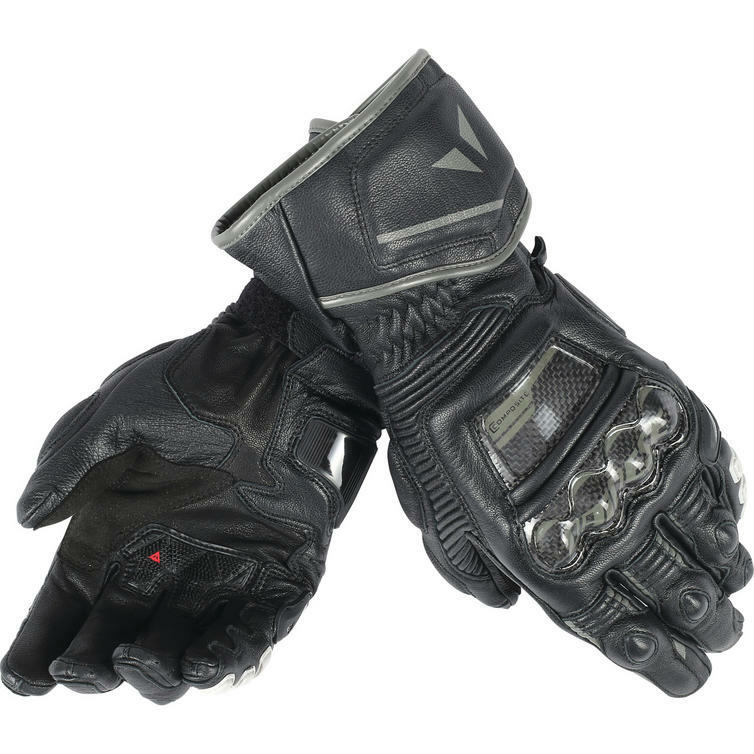 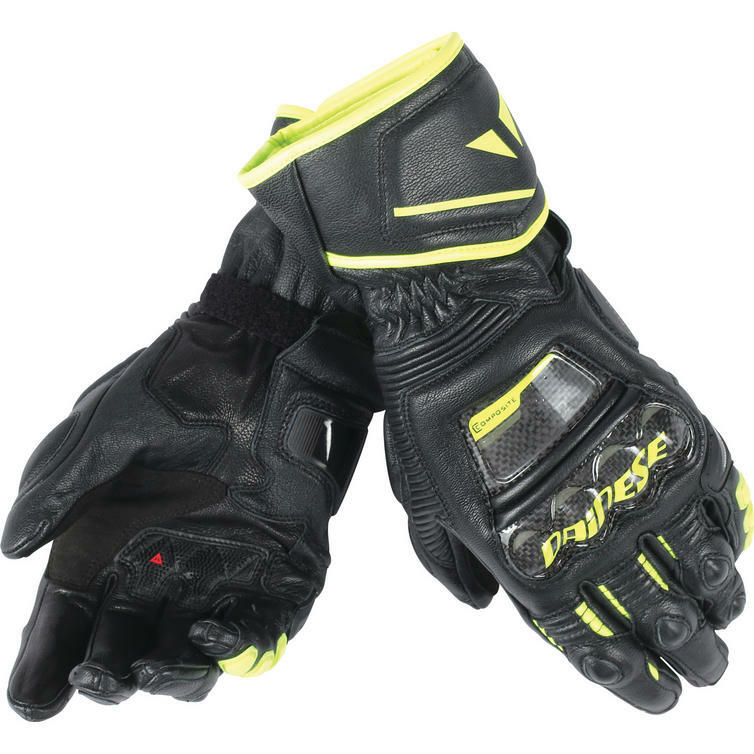 The Dainese Druid D1 Long Motorcycle Gloves are part of the latest Dainese collection. 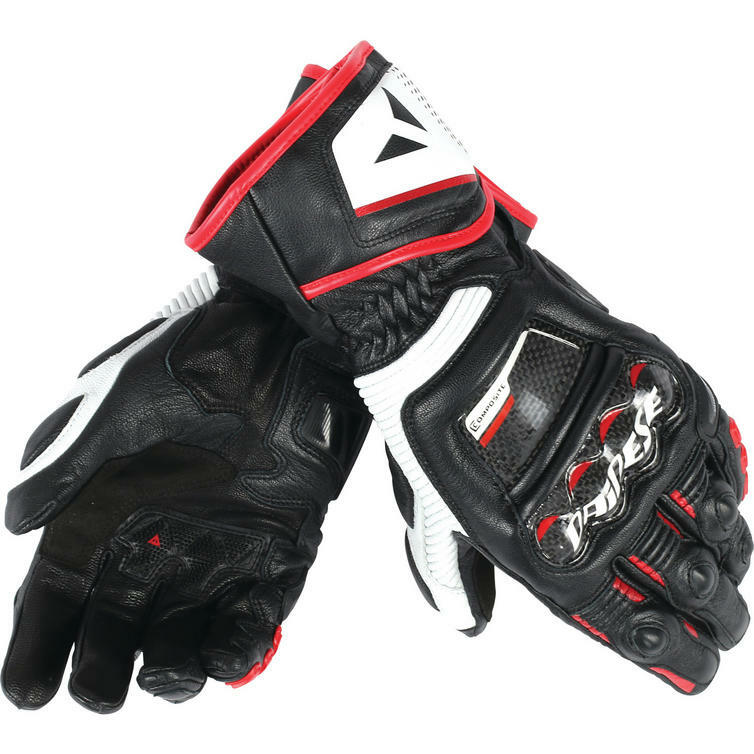 View all Dainese Motorcycle Gloves. 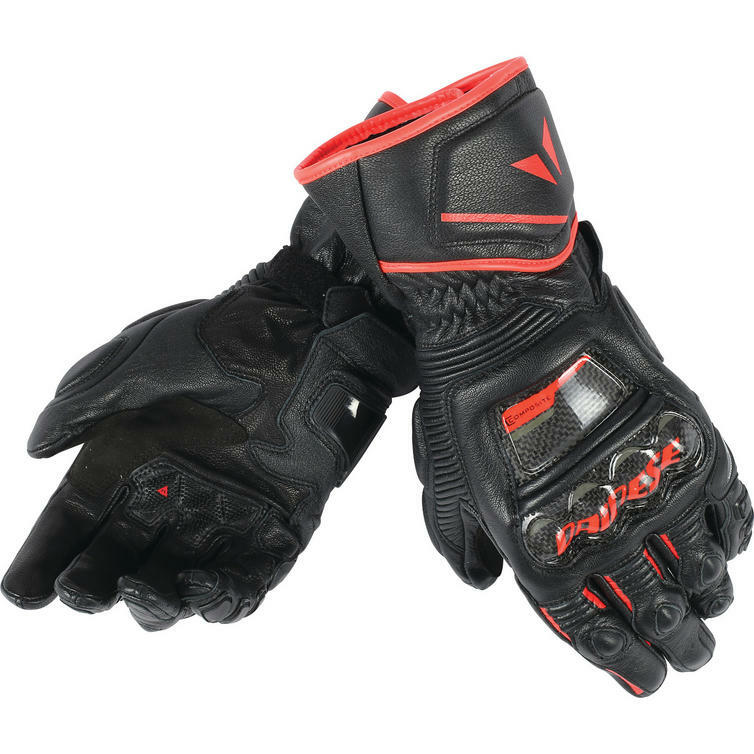 View all Sport Motorbike Gloves.